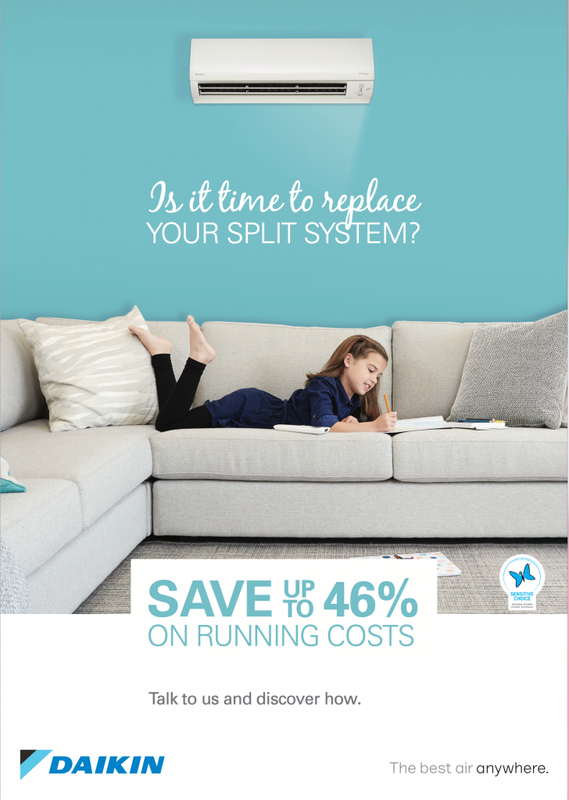 At Snapfreeze we specialise in providing a correctly designed air conditioning system with the best installation. With the back up support of our dedicated service department, we provide a complete service. With over 30 years experience in both domestic and commercial air conditioning it is the cornerstone of our business success. 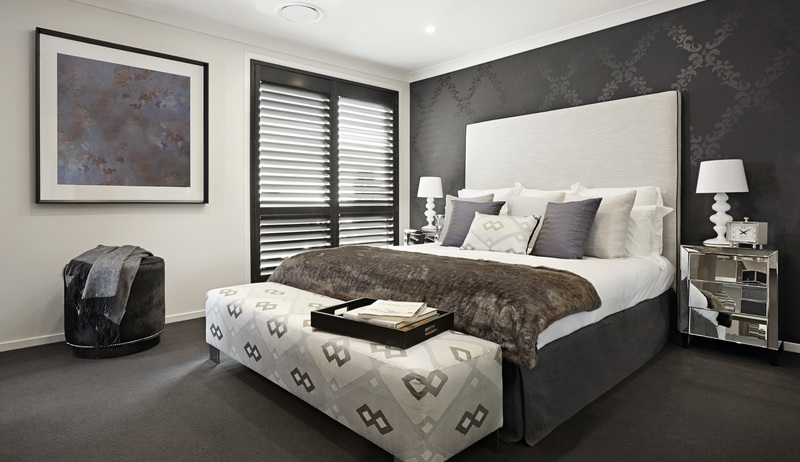 We offer the complete air conditioning experience ensuring you quality and peace of mind. Snapfreeze always has our clients’ best interests in mind and as a result use only the highest quality brands. 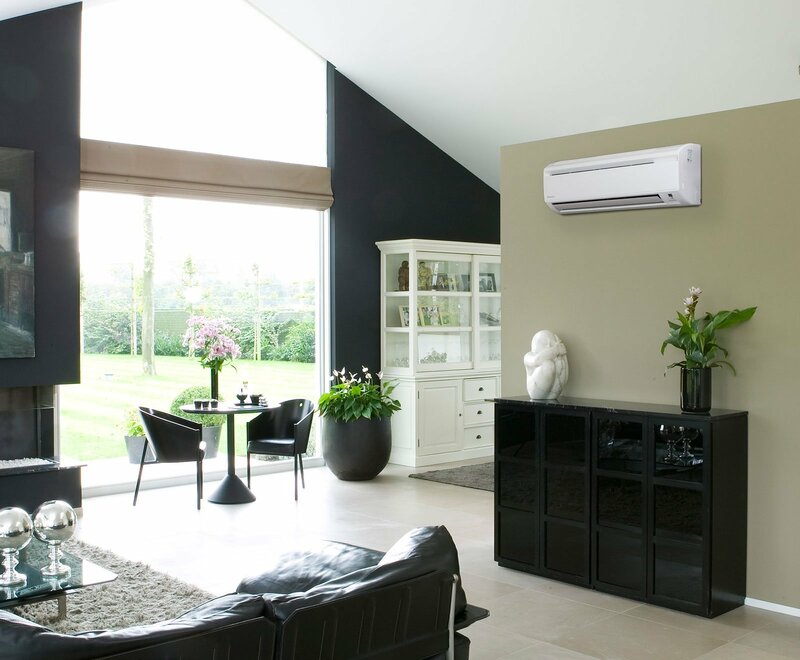 We are an exclusive Daikin Super Dealer. 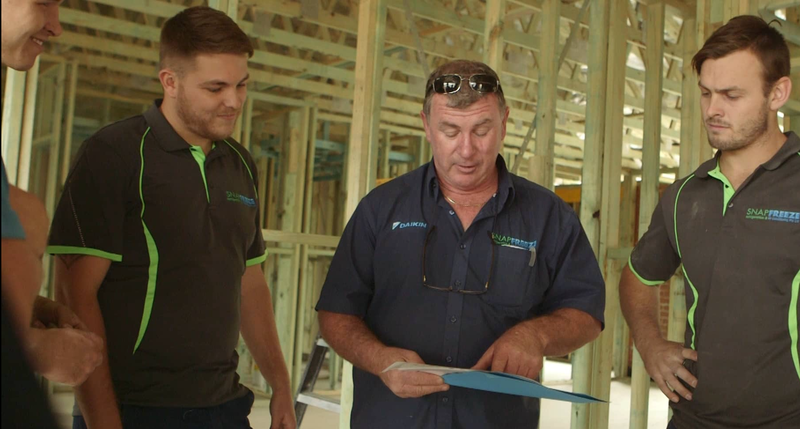 Snapfreeze has been helping residents of Newcastle, Central Coast, Port Stephens and the Hunter Valley to stay cool during summer and warm during winter by offering professional service and the right advice. We are fully qualified to offer full support and recommendations for your home, office or commercial premises.